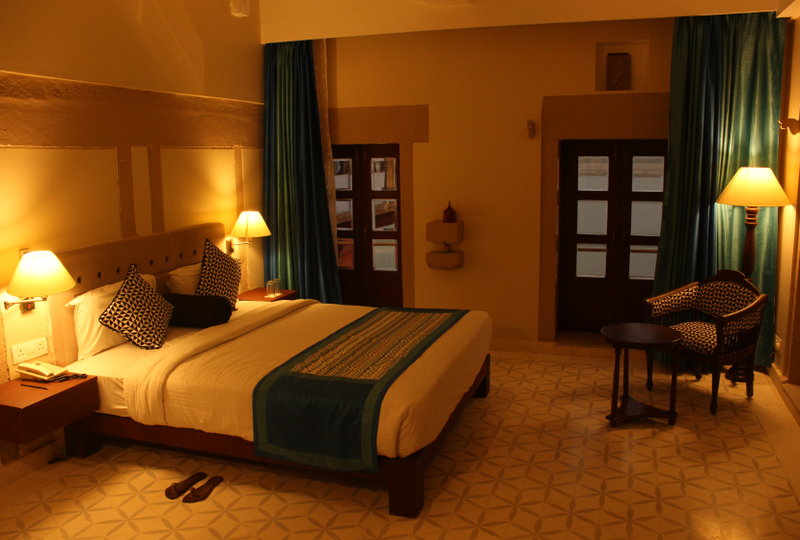 Guleria Kothi has 15 well appointed rooms to provide uncomplicated luxury and mesmerising river views. They feel traditional yet modern and offer all the amenities you need while travelling. The rooms are well maintained providing our guests not just a comfortable room but also the affinity of a home stay away from home.